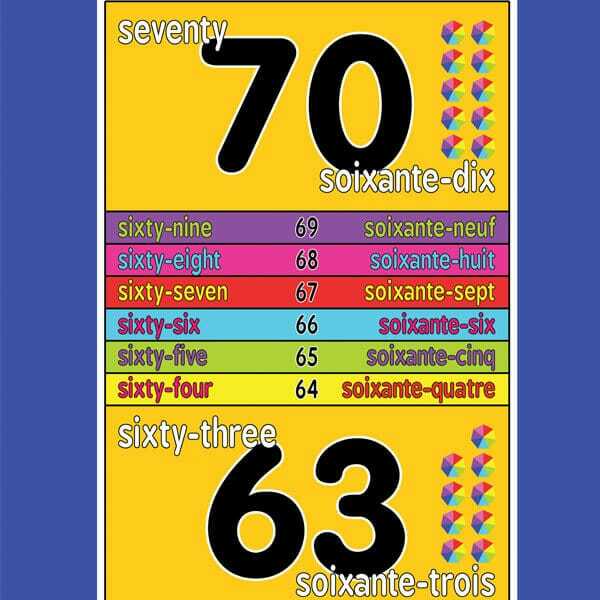 Instead of trying to motivate your kids to memorize their multiplication facts, have them play interactive games instead. 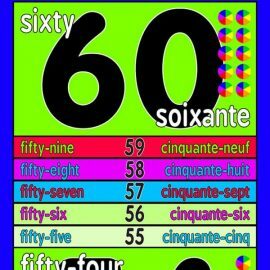 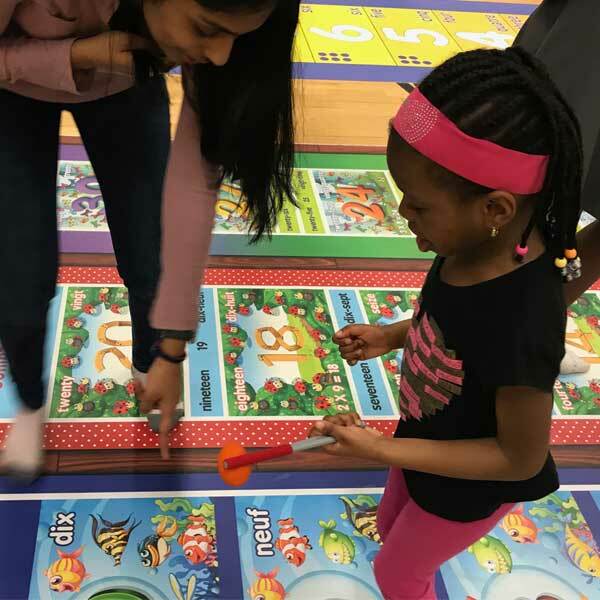 All kids will have enormous fun and get physical exercise while learning and practicing number recognition and multiplication. 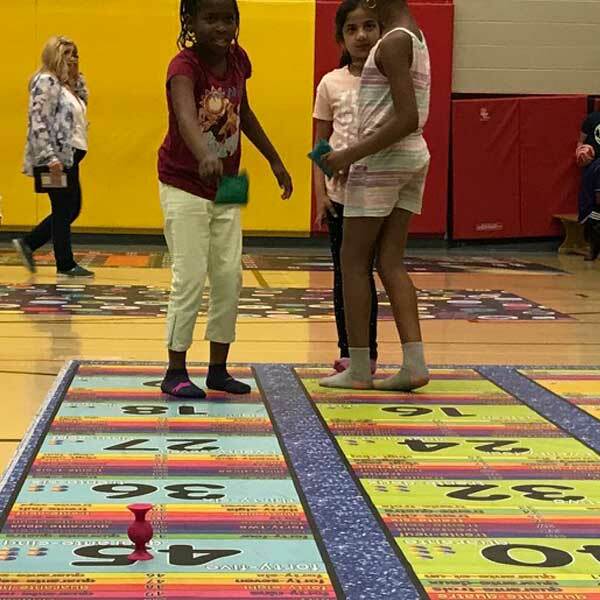 Teacher Guide with games and activities included. 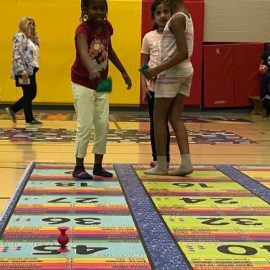 How often are your students excited about a math activity? Skip Counting 6 multiplication activities mat is a great way to take a brain break for your students while improving math fluency. 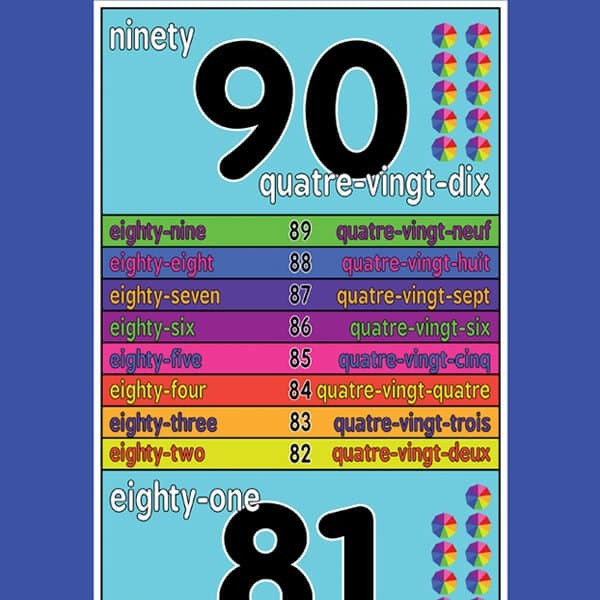 How often are your students excited about a math activity? 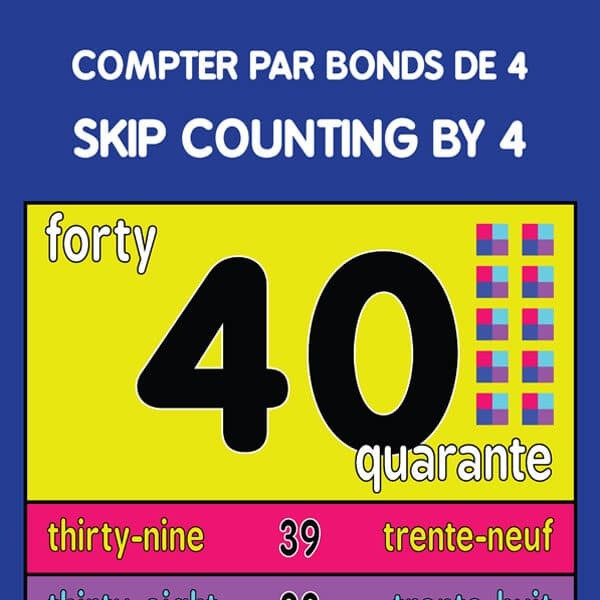 Skip Counting by 9 mat is a great brain break to get your students moving while improving math fluency. 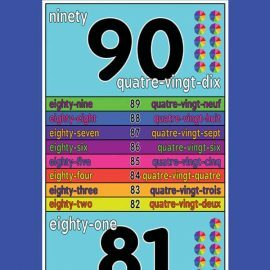 How often are your students excited about a math activity? 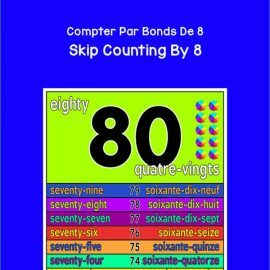 Skip Counting by 7 mat is a great brain break to get your students moving while improving math fluency. 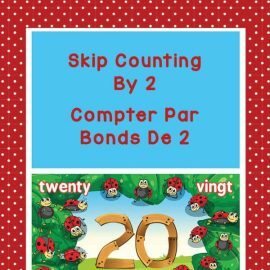 Teach your students how to skip count by 2’s with this beautifully illustrated interactive mat. Each block shows the numeral, word and the equivalent number of ladybugs for multi-dimensional learning.